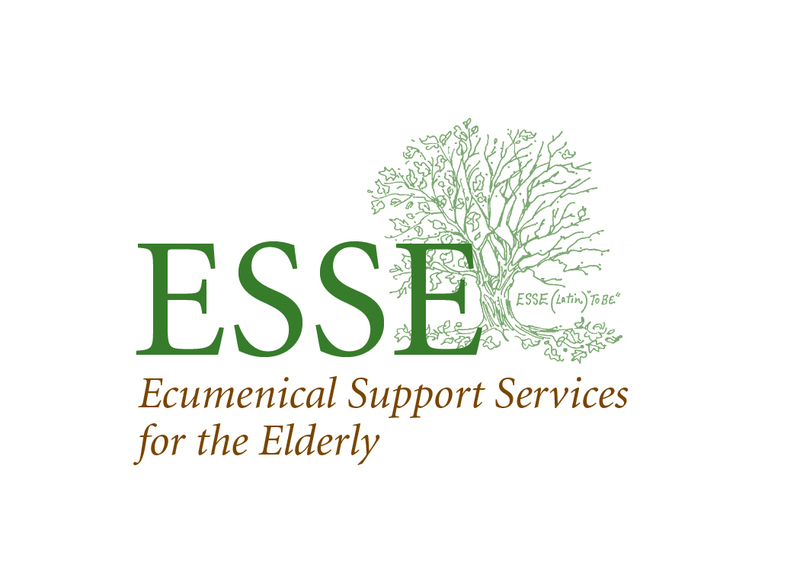 ESSE always needs volunteers of any age who enjoy interacting with our seniors. Join us for an hour or a day, every day, once a week, once a month, or once a year. We also invite those volunteers who can play the piano, sing, or have other talents to share. 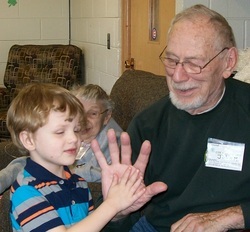 Bring your children-Seniors love children! ESSE Adult Day Care Centers welcomes volunteers who are attuned to the elderly, enjoy their company and who appreciate the wisdom that only age and experience can bring. Whether you participate a little or a lot, your donation of time or supplies are greatly appreciated.